Disney’s Hotel New York is transforming into a Marvel-ous experience. 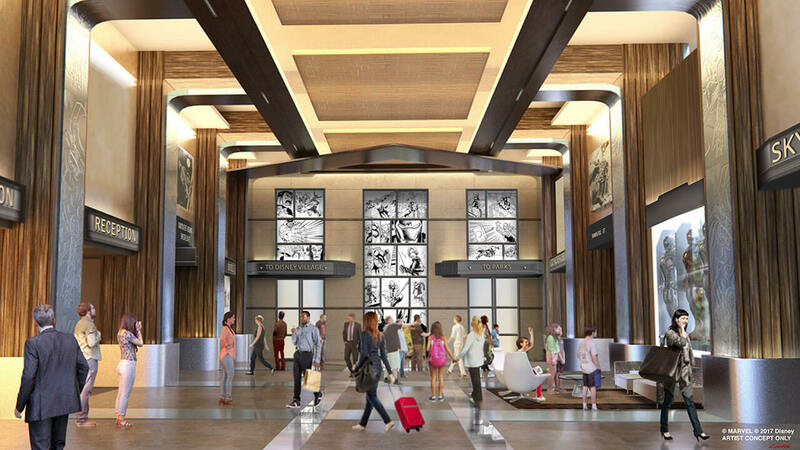 The Disneyland Paris hotel was announced at the D23 Expo 2017 to feature The Art of Marvel, a re-imagining of the hotel concept. Thats all for Disneyland in Europe? 🙁 No new rides?